I am one of the developers of PyMC3, an open source library for probabilistic programming in Python. I mainly contribute documentation, examples, and statistical distributions and utilities. Many of my talks are about PyMC3, probabilistic programming, and modern Bayesian inference. I am the developer of webmc3, an open source web interface for exploring PyMC3 traces inspired by ShinyStan. Webmc3 uses Dash to generate a React frontend based on a Python backend. The project’s long-term goal is to implement the visualizations from Visualization in Bayesian Workflow. I am the developer of PyCEBox, the Python Individual Conditional Expectation Toolbox. Individual conditional expectation plots are a tool for visualizing the relationship between features and precitions for black box machine learning models. PyCEBox uses Pandas and Matplotlib to produce individual conditional expectation plots for any machine learning model that provides a scikit-learn-like prediction interface. 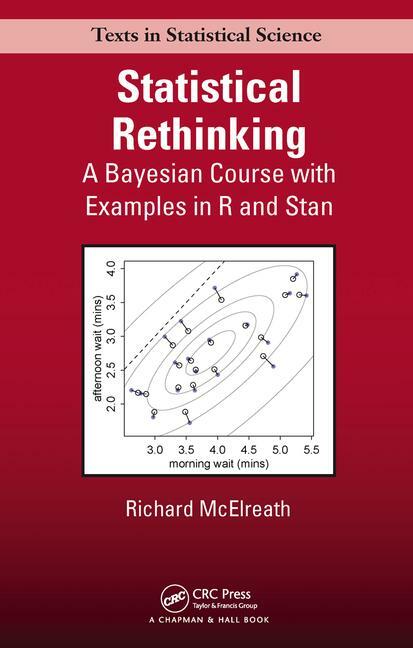 I contributed to a project that ported the book Statistical Rethinking: A Bayesian Course with Examples in R and Stan from R and Stan to Python and PyMC3. I ported Chapter 8, Markov Chain Monte Carlo and Chapter 11, Monsters and Mixtures. 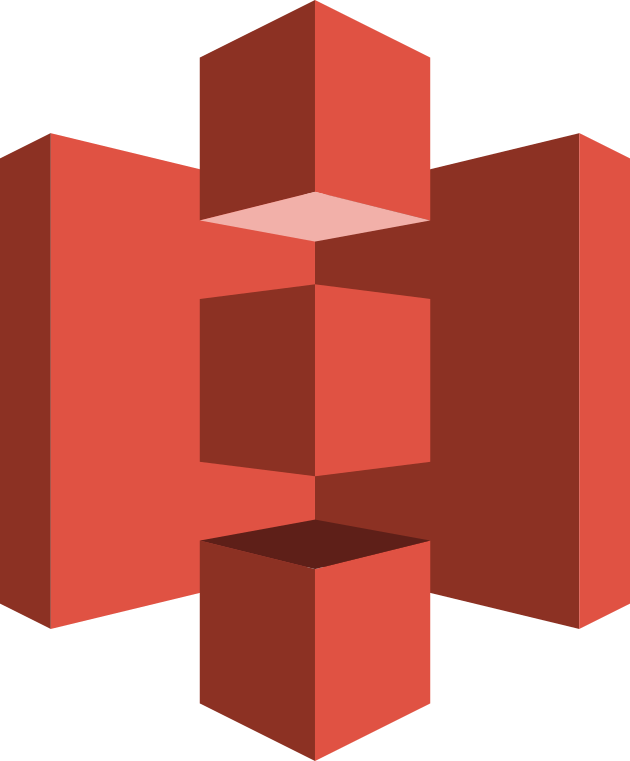 s3nb is an open source Jupyter notebook manager that persists notebooks to Amazon S3, so that the notebooks persist across cloud instances. 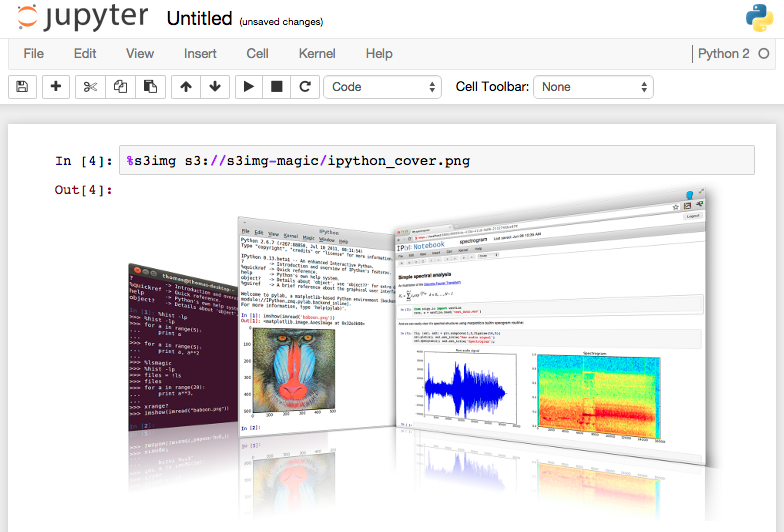 s3img-ipython-magic is a Jupyter magic that displays images stored in Amazon S3. giphy-ipython-magic is a Jupyter magic that searches Giphy and displays the results in a Jupyter notebook.